Heated debate ahead of Copa Libertadores final. 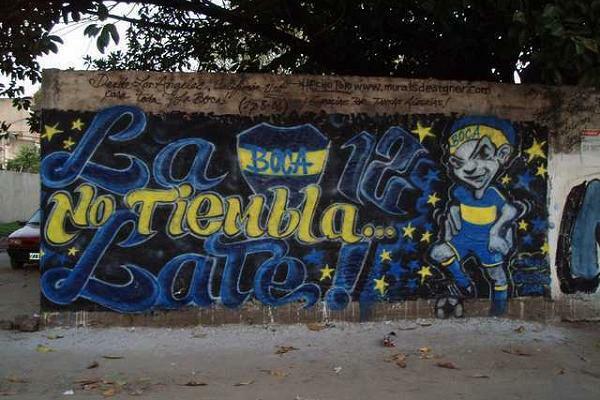 A Boca Juniors supporter reportedly burned down a River Plate fan’s house in a dispute about who is better ahead of this month’s Copa Libertadores final. The two-legged Superclásico – the name for matches between these two giants of Argentinian football – was already potentially explosive enough that it’s likely to see away fans banned for each game. Such fears would appear to be well-founded if this story is anything to go by.